What’s the Big Deal About BodyTite? Liposuction used to be the life of the fat-reduction plastic surgery party, but now a more innovative procedure has taken over the limelight. A BodyTite™ procedure is a newer method of body shaping that helps target areas of fat and tightens the skin. It does so in a way that is both minimally invasive and safe, and produces attractive, lasting results. No wonder BodyTite and alternative procedures are becoming the next big thing in the body-sculpting world. Are the Results of a BodyTite Procedure Really All They’re Cracked up to Be? 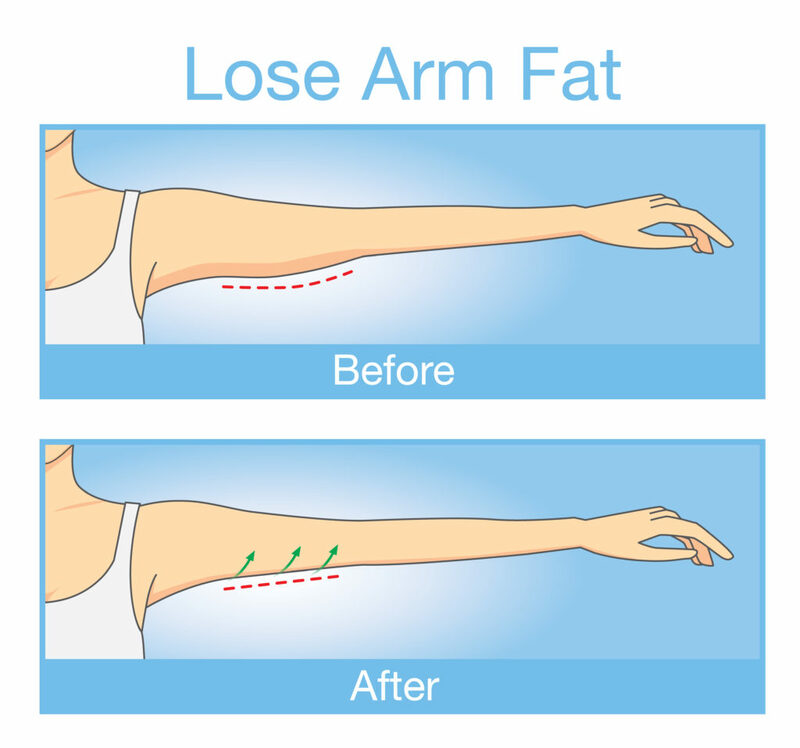 Less than a decade ago, there were few ways to reduce fat and improve the elasticity of skin. Apart from liposuction, tummy tucks and other surgical procedures, the options for such improvements were slim. In addition, the more invasive approaches like liposuction often come with longer downtime, greater risk of side effects, and other potential issues. Now, with the advent of more innovative and advanced methods of body contouring—such as Radiofrequency-Assisted Lipolysis (RFAL)—patients have less invasive options available that yield impressive results. Where’s the proof? Simply do a quick search for BodyTite reviews or BodyTite arms before and after images, and you’ll get a small glimpse into why BodyTite is an increasingly sought after body-shaping procedure. Plus, it’s designed to treat more than just the arm area. Although BodyTite is often used to help reduce the “waddle” of under arms due to excess fat and skin, an RFAL BodyTite procedure can also treat the soft tissue and skin surrounding the abdominal, breast, thigh and knee. Its “sister procedure,” FaceTite™, is used to address the face and neck tissue. Unlike liposuction, BodyTite successfully reduces fat and tightens the skin. It’s for this reason that RFAL and other noninvasive body-sculpting technologies have been referred to as the “holy grail” of body shaping. 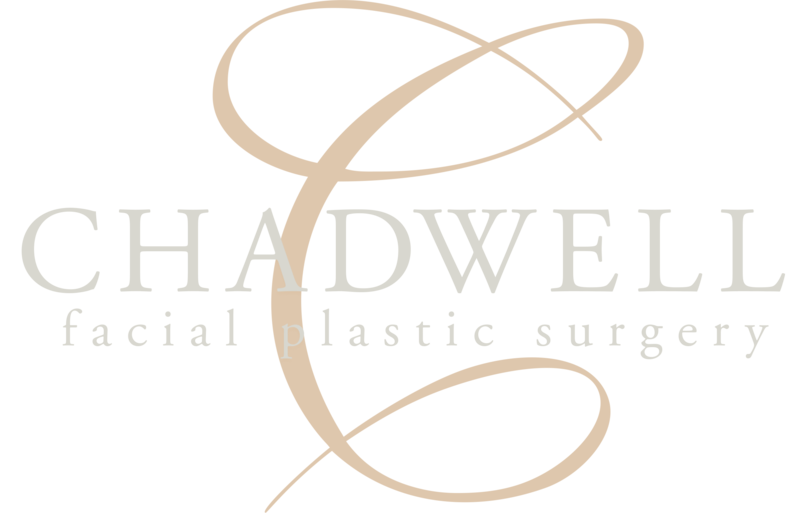 While Dr. Jon Chadwell at Chadwell Facial Plastic Surgery does not offer BodyTite services, he is available to tell you about a wide range of even better alternatives he can provide. If you’ve been considering pursuing a procedure similar to BodyTite and would like to know how the RFAL process works or how much these procedures typically cost, please contact us now at (574) 280-4818.